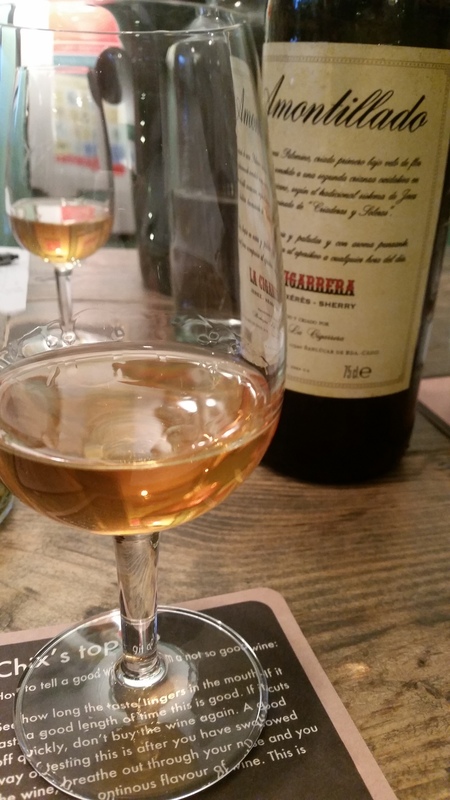 Last month saw our first ever Sherry Tasting evening. 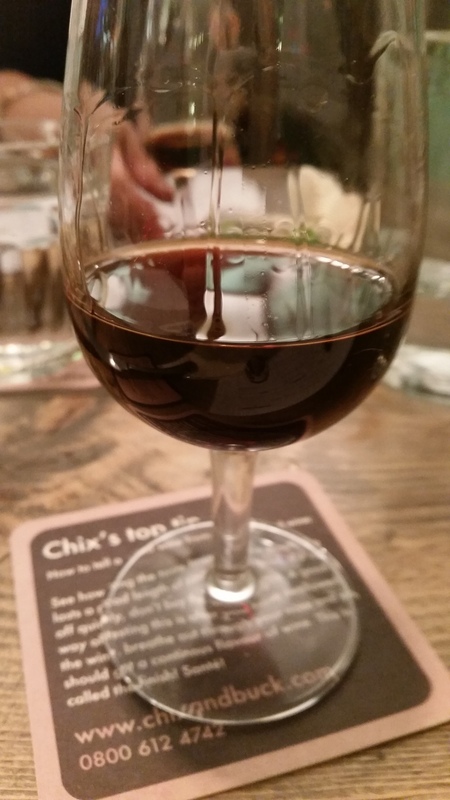 We love sherry, its diversity, its heritage, and the great combinations you can get with food. During the evening, people get to understand more about the history of Sherry, where and how different Sherry's are made, along with some tips to help you find your perfect Sherry. The atmosphere was terrific - everyone had fun, people learnt something new, and some new friendships were made! We have more sherry tasting evenings planned. Take a look at some of the up coming dates by clicking here, or ask one of our team for more information.